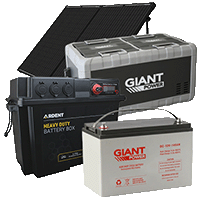 Aussie Batteries & Solar - 12V Shop for Solar & Batteries Direct Online - 12 Volt Shop with AUSTRALIA WIDE DELIVERY - Find out how our experts can help you. 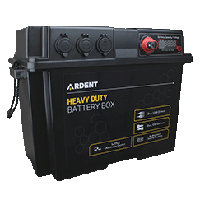 Aussie Batteries & Solar Online 12V Shop for the best Deep Cycle Batteries, 12 Volt, Batteries,Solar and Off Grid Solar Living Products & 12V Battery & Power Solutions with Australia Wide Delivery! We specialise in Batteries and Solar for a range of Camping, Caravaning, 4WD, RV's, Marine and Off Grid Solar Living applications. 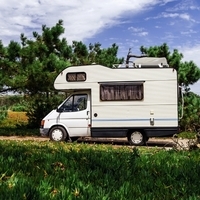 When you need 12 Volt Direct supplies or expert advice on quality Caravan & Camping Battery and Solar Setups or 12 Volt Accessories we can help. At Aussie Batteries & Solar our promise is to offer the best prices and exceptional service on batteries, portable solar panels, inverters, solar regulators, solar panels for camping and a 12 Volt Shop for appliances such as 12V portable fridges & solar fridge freezer setups. 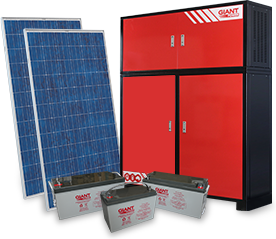 We are the experts in 12v/24V/240V Off Grid Solar and Battery solutions for a range of applications and offer fast and efficient shipping Australia Wide on all our Batteries, Solar Panels,12 Volt Camping Fridges & 12Volt Products. Aussie Batteries & Solar are experts in providing advice to help you get the best Batteries Direct including; Batteries, Solar Batteries, Dual Battery Systems, Deep Cycle Batteries, AGM Batteries, Gel Batteries, Carbon Lead Batteries, Marine Batteries, Caravan Batteries, Battery Monitoring Systems, Battery Banks, Battery Boxes and Battery Chargers. 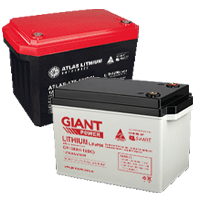 Our batteries and accessories are the best in class for your 12 Volt Camping, Caravan, RV and Marine Power Requirements. We guarantee you'll find the battery and battery knowledge you're looking for along with terrific customer service and fast shipping. 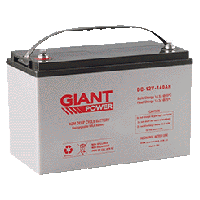 We endeavor to provide the best Batteries Direct and Solar Products Online. 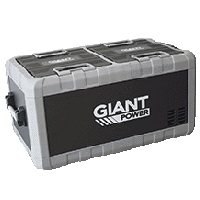 Our 12V Shop specialises in camping products that handle Australia’s harsh environmental conditions. Here at Aussie Batteries & Solar we back all our products with exceptional warranties because we're confident that they'll last you for many years to come. 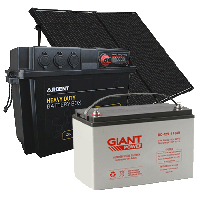 Call our Battery & Solar specialists for expert advice on Batteries, Solar or 12V Camping Setups including 12 Volt Power Systems, 12V Battery or Solar System Setups for Camping, 4WDs, RV's, Caravans, Boats or Home or ask us about getting complete off the grid solar power with stand alone solar and battery solutions. We love to help our customers find the best batteries, solar and 12v products for their needs email or call our friendly experts on 1800 853 315 - We are more than a faceless online store and pride ourselves on excellent customer service. We have a dedicated team of Battery, Solar & 12 Volt experts who are waiting to take your call and help you get the best Batteries, Solar and 12V Camping Gear for your needs and location - Austraila Wide. 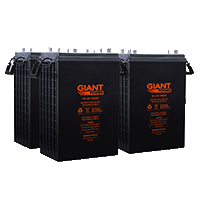 We provide Australian Direct Shipping Service on all our Batteries & Solar. When you buy batteries and solar with us, you avoid all the middlemen, and we pass the savings directly to our customers. Because of this, we're confident you won't find a better price anywhere on a comparable product - but if you do, we'll be more than happy to beat it! No matter where you're located across our great country, we can deliver to you. We use a network of major couriers and warehouses across Australia to make sure you get your delivery quickly and at the best price available, sometimes completely free! Get batteries & solar delivered no matter where you live, QLD, NSW. WA, SA, TAS, ACT or NT we deliver with Australian Direct shipping direct to your door! Not quite sure what you need? We're ready to help. We have accredited solar installers, qualified electricians and battery specialists ready to answer any questions you have. 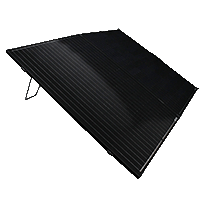 Our 12V battery and solar experts can customise a solar system to suit your needs perfectly. Unlike many other online companies who simply drop ship their products direct from china with little knowledge about them, Aussie Batteries & Solar has a fully stocked 12 Volt Shop, our Battery & Solar retail outlet allows you to see our products in person and deal with our expert staff. 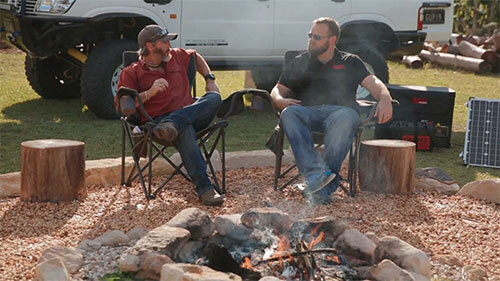 All of our products are built to last the distance, and our product warranties reflect this. We offer above and beyond the standard manufacturer’s warranty at no extra charge, to provide you with peace of mind incase the worst should happen. We're proudly a 100% Australian owned company. Don't worry about getting stuck dealing with foreign call centres or email only help - when you call Aussie Batteries & Solar, you'll speak directly to one of our home grown Australian staff.